Dr. Jose F. Matos received his bachelor degree from the University of South Florida in 1987. He then continued his education and in 1991 received his Doctorate in Dental Medicine from the VCU/MCV Dental School in Richmond, Virginia. 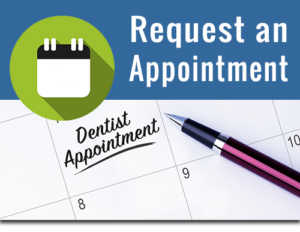 He is a member of several dental organizations that share his enthusiasm for high-quality dentistry: the American Dental Association, Florida Dental Association, West Coast District Dental Association, and Upper Pinellas Couty Dental Association. Dr. Jose F. Matos loves working with people from every walk of life and helping them attain and maintain a beautiful smile. His patients’ health, happiness, and comfort are how he measures success. He takes time to listen to patients’ concerns, educate them, and work with them on establishing a treatment plan that achieves their goals. He is fluent in both English and Spanish.